If you are a hacker or any techy person. So, you must hear this term 127.0.0.1. But the interesting thing is that most of the people don’t know what is 127.0.0.1? Today I can explain this term in more simple words. 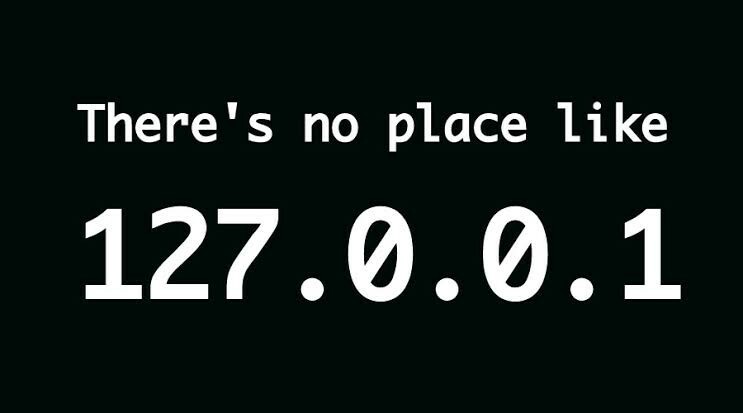 This (127.0.0.1) is an IPv4 address called localhost or loopback address. Localhost is the network or local server of the personal computer which is provided by Microsoft. This IP address is used in all personal computer but it never let them to communicate with other devices like the original IP address. It is also called Internet Information Service(IIS). You can also used this localhost to run HTTP or HTTPS sites. The hackers called it the better place because the localhost is your computer and it is your personal property and you have right to do anything with it. The problem is created when you can do illegal things on others property. My opinion on this topic is like there’s no place like your own house just like there’s no place like 127.0.0.1. If you want to perform any hacking attack. So, the most safer place is your own computer or network. I hope after reading this article you can know about 127.0.0.1. This is my opinion about this topic. If I can take any mistake please comment me and I am waiting for your response.